The importance of communication in military operations is understood by many. What is often overlooked is just how much influence the language barrier can have over the success of your mission. 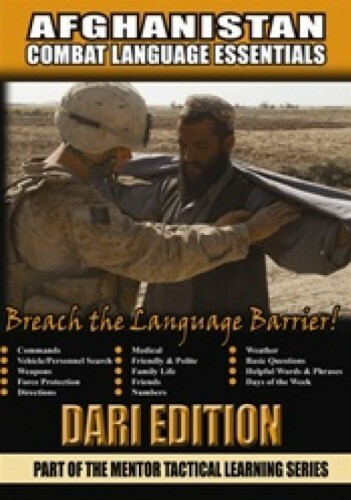 This product focuses primarily on words and phrases which are used every day by Soldiers conducting military operations in Afghanistan.